We offer a wide range of various paraffins, which can be used for both candle making as well as for industrial purposes. All our paraffin types have a neutral smell. 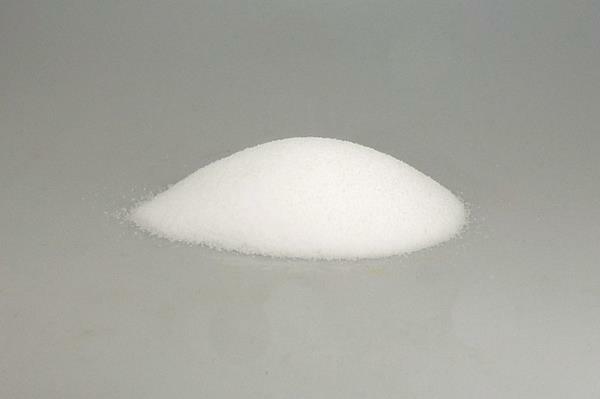 Often inferior, cheaper paraffin types have a slight to distinct smell of oil, even though their oil content is according to the requirements of fully refined paraffines oil content limit of 0.5%. All of our paraffin types are hydrolysed with high pressure and thus of the best and purest standard. We offer lots of paraffin types with different solidification points and needle penetration values. In general, paraffins are usually distinguished by their solidification point, thats why we added a C for the solidification point in degrees Celsius [°C]. The packaging and sale units range from 1kg packs for hobby users to industrial pallets. 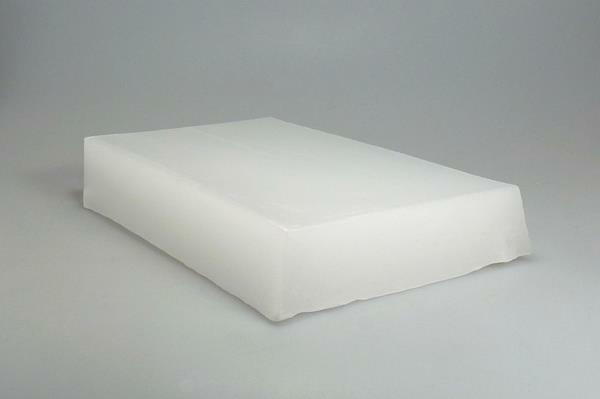 Depending on the paraffin type, we offer the paraffin in slabs, pastilles or powder. 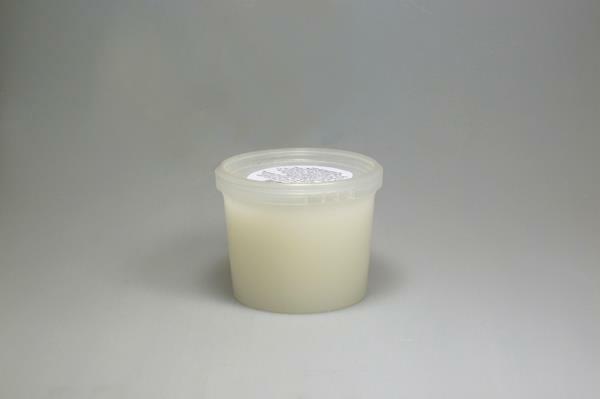 Stearin is a commonly used additive for paraffin, but can also be used for pure stearin candles. 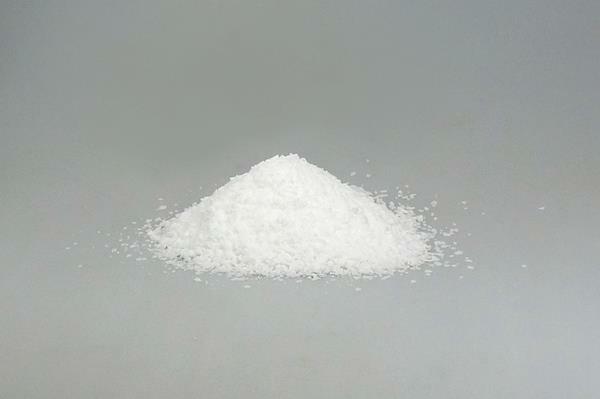 Stearin is used as an additive for the visual enhancement of paraffin candles. The addition of stearin mainly opacifies the candle: you get a stronger shade of white. 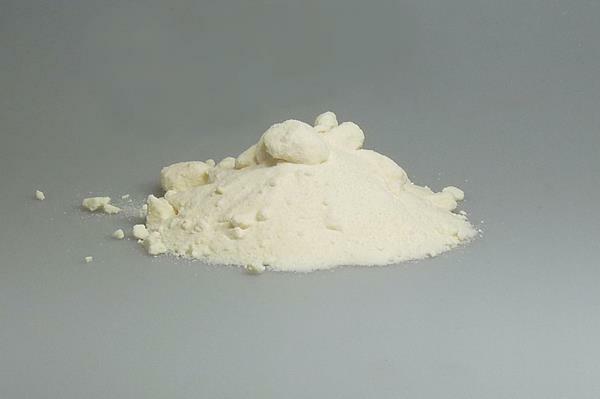 The paraffin-stearin mix ration is usually from 90:10 up to 70:30. 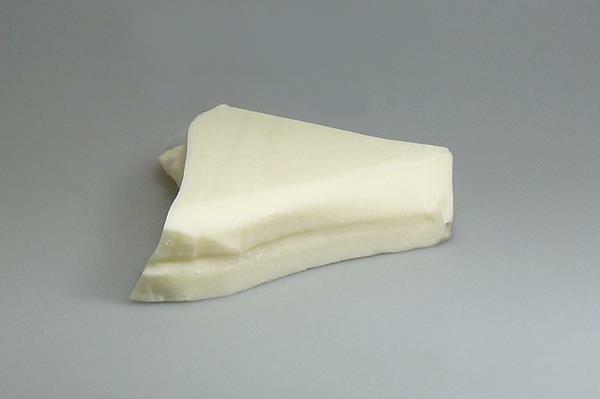 We offer both pure crystalline stearin as well as a paraffin-stearin mixture. From 1kg packs to industrial pallets for bulk buying. In our assortment you can also find soy wax candles, soy wax 1kg bars and soy wax 20kg slabs. 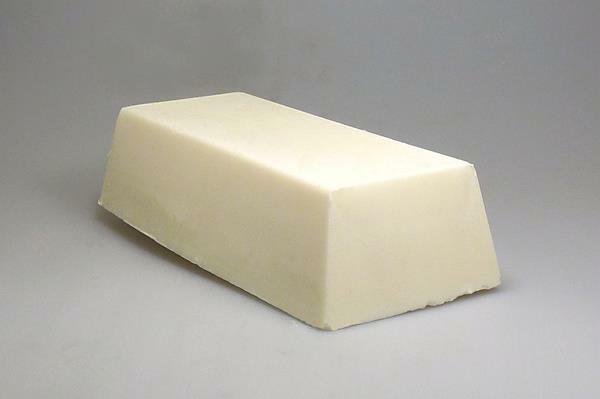 Our soy wax is produced of a large food company especially for us - consisting of 100% pure, hydrogenated soybean oil. The soybeans from which the soy oil is extracted are non-GMO: not genetically modified. We offer various beeswaxes. Beeswax is a natural product which burns well and with a nice smell. Our 100% pure beeswax in pellet form was gently cleaned with the help of physical methods and is free of peroxides and impurities. 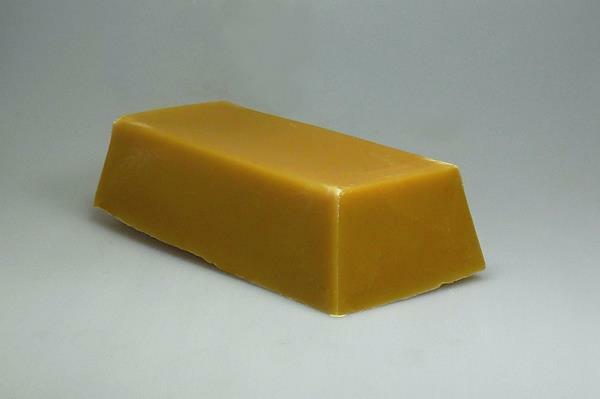 We also offer very low priced beeswax - with 20% paraffin content - in 1kg and 8kg slabs. Our rapeseed wax is a carefully selected blend of partially hardened rapeseed oil. We offer both rapeseed wax for making candles in jars, as well as for the production of extruded pillar candles. 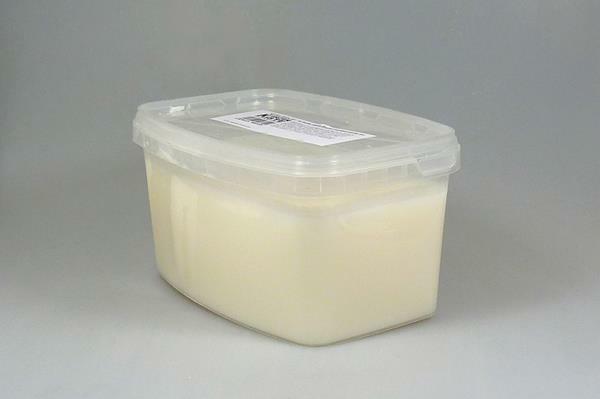 The rapeseed wax has a very good retention capacity for fragrances. We also offer high-quality gel wax. 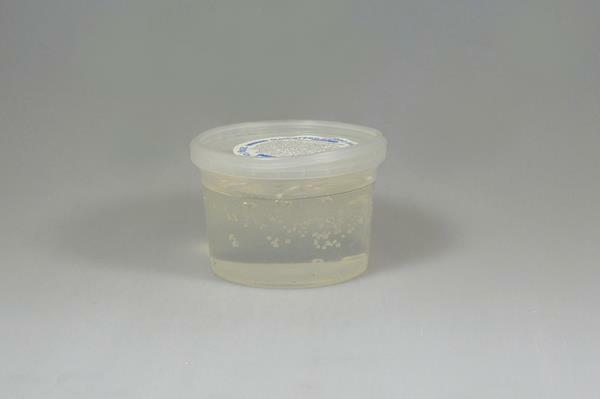 The gel wax is a mixture of medicinal white oil and a polymer. 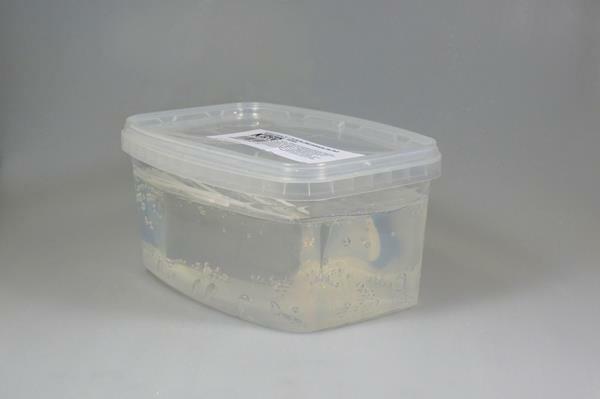 Our gel wax is characterized by a good combustion behavior and odourless. 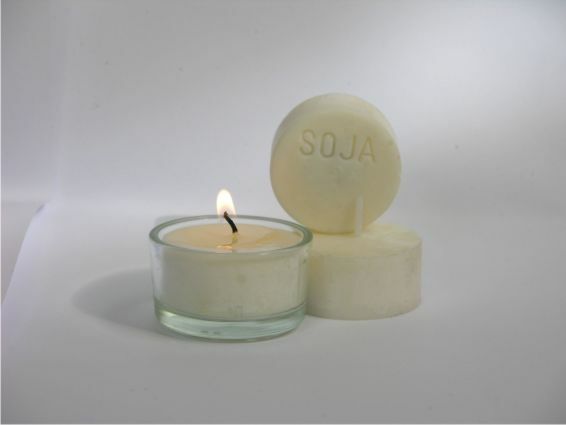 Because of a specially woven and prepared wick, our soy tea lights burn extremely long compared to paraffin tea lights. In a series of tests we made, we achieved up to 7 hours! The burning life depends upon various influences like ambient temperature and airflow. Please note that our soy wax tea lights are supplied without aluminum casing, but we add to every 50-pack of soy tea lights a glass tea light holder. After the burning of the tea light, the remaining wick can easily be taken out and the next candle can be placed in the glass holder. 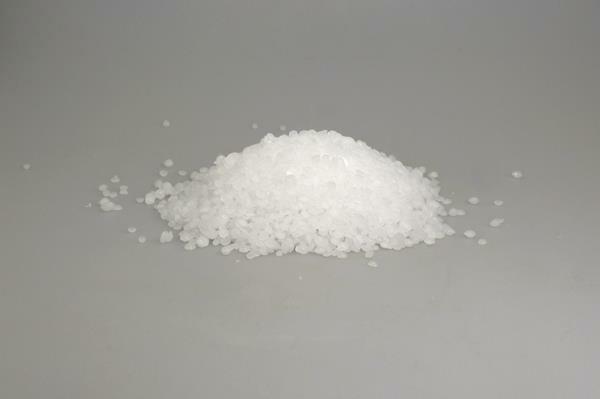 Special hardness wax - Usable to increase the melting point of wax, its melting point is 120 °C!